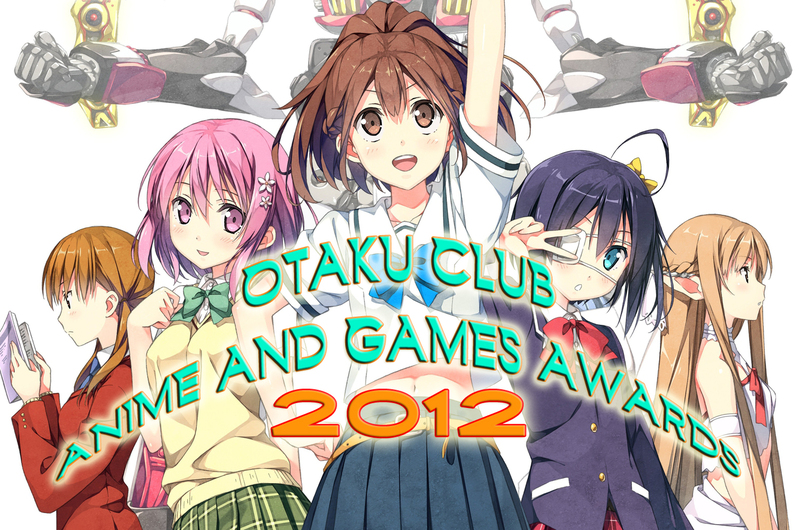 OTAKU CLUB: OTAKU CLUB 2012 ANIME AND GAMES AWARDS! 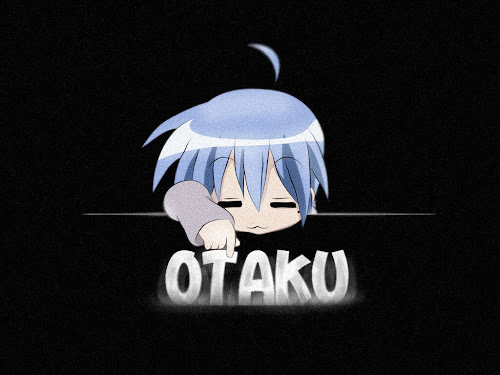 The time has yet come, for Otaku Club 2012 Awards!!! Finally, the time has come. 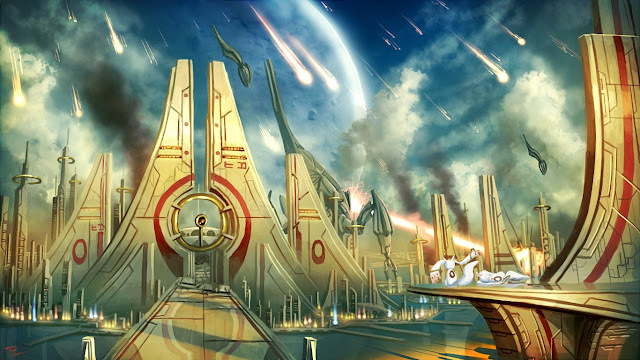 We had survived 2012, despite the greatest troll in the year, and now we are ready to venture forth and embrace the future lays in front of us. 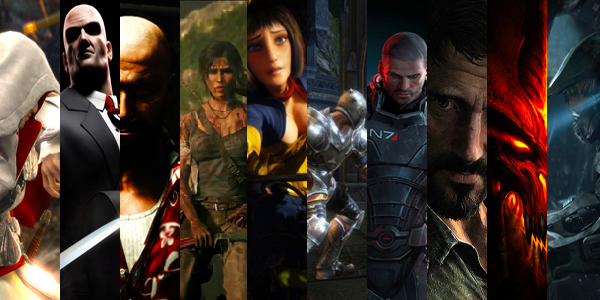 We asked ourselves the most important question of all: In a decade, when we look back on 2012, which anime and game will define the year for us? From there, things started to come into focus. 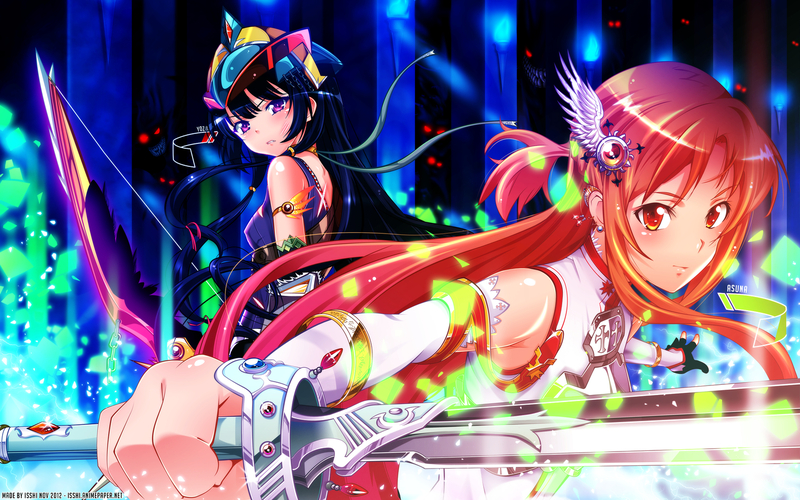 The anime and game that defines 2012 may be different for us than for you, but what a testament to a great year --that so many anime and games provided us so many different kinds of experiences and with such quality. Craziest character: All the cast from Teekyu. The year had come to end. So much joy shared between us in this enigmatic year, and it is indeed worth remembering. 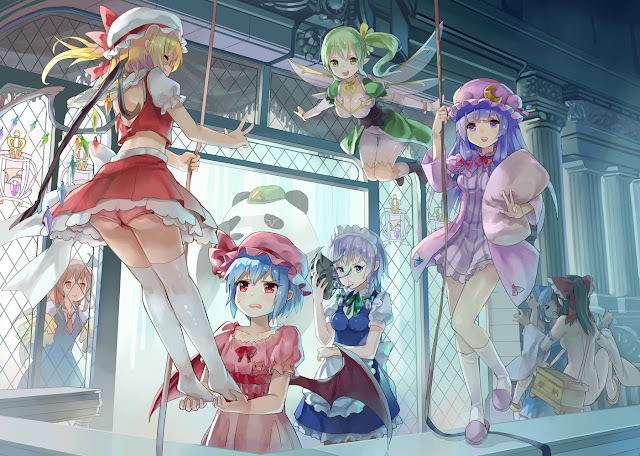 We wishes you all of the best for the upcoming years, and for Otaku Club to continue to prosper. More anime and games goodiness, all to fulfill and colour our wonderful life!